Colgin’s 2006 Cabernet Sauvignon Tychson Hill is simply extraordinary. The aromatics alone are dazzling. Sweet tobacco, graphite, mocha, black cherry and spice give the 2006 its exotic, alluring personality. Rich, deep and expressive on the palate, the 2006 possesses stunning depth and superb intensity from start to finish. Time in the glass allows the myriad layers of flavor and dimension to flesh out even more fully in a wine that captures the essence of the Colgin house style and the personality of this St. Helena vineyard. One of St. Helena’s heritage sites, Tychson Hill’s history goes back to the 1880s, when it was owned by Josephine and Joseph Tychson. At the time, the vineyard was planted with Zinfandel and other varieties, including Riesling and ‘Burgundy’ (Pinot Noir). The vines were ripped out during Prohibition and the land was subsequently sold off in the years that followed. Ann Colgin and her husband, Joe Wender, purchased Josephine Tychson’s home and replanted the adjacent vineyard, at the time fallow, the following year. Since then, Colgin and Wender have continued to add to their holdings as they seek to reconstruct the original Tychson estate. Tychson Hill is divided into three major sections. The three northernmost blocks form Colgin’s original Tychson Hill holdings. The 2.4 acres were first planted in 1997 by David Abreu. The westernmost block, Upper Tychson Hill (seen just below the access road), is also the highest parcel on the property. It was planted by David Abreu in 2007. A few years ago Colgin and Wender acquired land adjacent to Highway 29 and just south of the original holdings they call Josephine’s Hill. 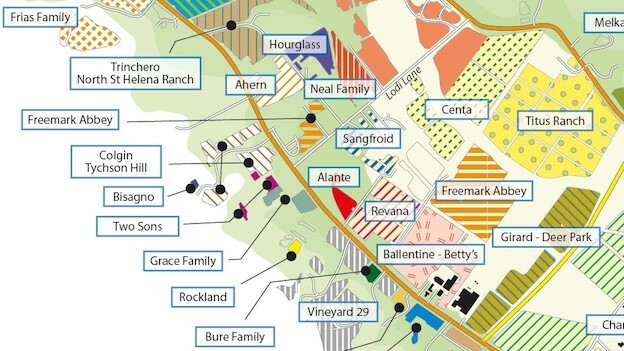 That parcel, which runs all the way up a steep hillside on the western edge of St. Helena, was planted in 2014 and produced its first crop in 2016. 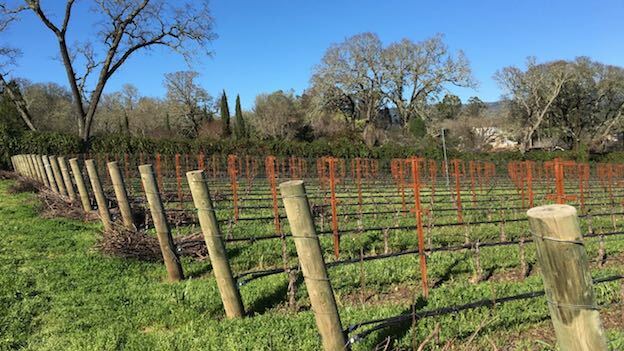 Virtually all of Tychson Hill is Cabernet Sauvignon, but a small percentage of blenders, Cabernet Franc and Petit Verdot in particular, are planted on Josephine’s Hill. 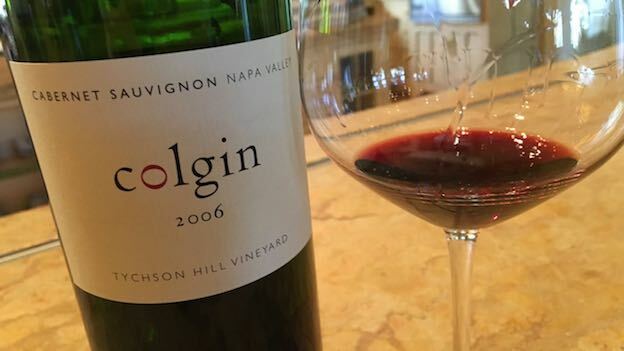 At nearly eleven years of age, Colgin’s 2006 Cabernet Sauvignon Tychson Hill remains dense, young and full of life. It should drink well for another decade or more. My only critique of the 2006 is that at times the alcohol seems a bit pronounced. Time in the glass helps the wine come together beautifully, to the point that the last taste is the best. The 2006 was made entirely from the original three blocks and is 100% Cabernet Sauvignon. Production was around 300 cases. 97/Drinking Window: 2017-2030.